A fantastic day was enjoyed across our school for Chinese New Year. 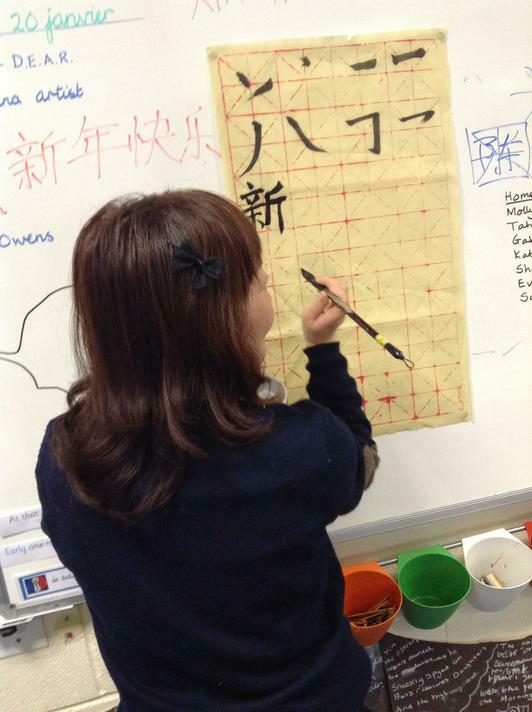 We welcomed lots of visitors to enrich learning of Chinese culture and we celebrated Chinese New Year in style! The day started with a fantastic dance solo performance from Pei Tong from Movema Dance. This was followed by a set of dance workshops for Year 3 and Year 6 across the day. 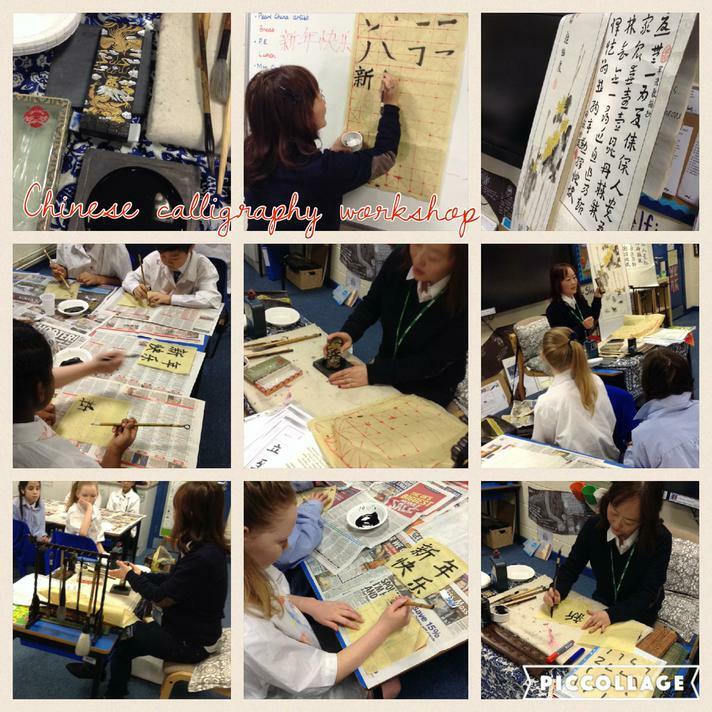 Li Wei from China Pearl joined Year 4 and 5 for a day of calligraphy, using inks and rice paper. Li also talked to the children about growing up in China and the importance of being together as a family at new year. Celebrations last 15 days, she told us! 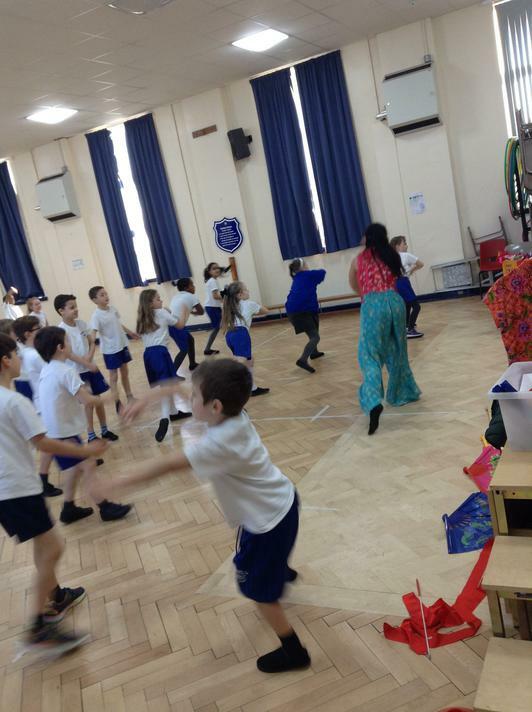 Gill Orrett taught RS and RC a brilliant dragon dance which was watched by the Year 1 classes. Finally, we were pleased to welcome students from the Confucius Institute at Liverpool University, who worked with EYFS and Year 2 classes on Chinese writing, language activities and origami. See our Gallery for photographs of the day.